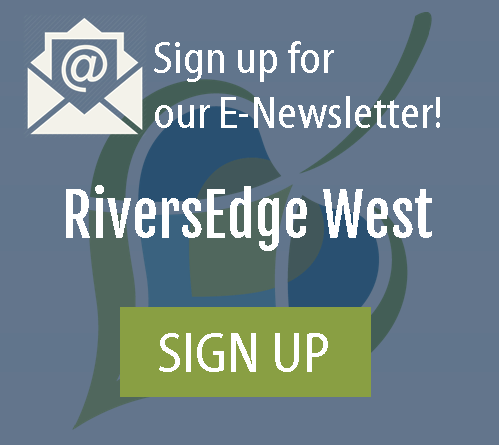 Each year, RiversEdge West partners with Rimrock Adventures to offer a guided one-day float trip and dinner on the Colorado River to people of all ages. 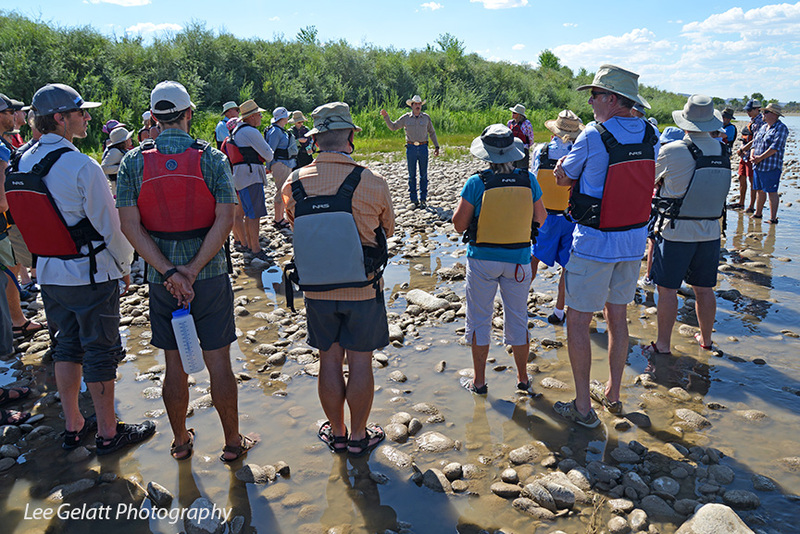 We typically spend about 1.5-2 hours on the water and make two stops on the riverbank to hear from guest speakers along the way. 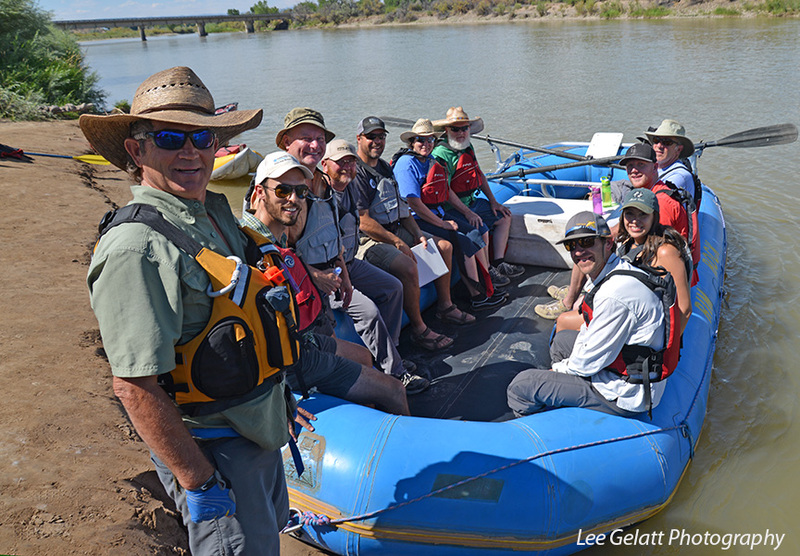 These short talks from local river experts will give you a behind-the-scenes look at the restoration work happening along the river and may also include discussions about the tamarisk beetle, fish, and wildlife. 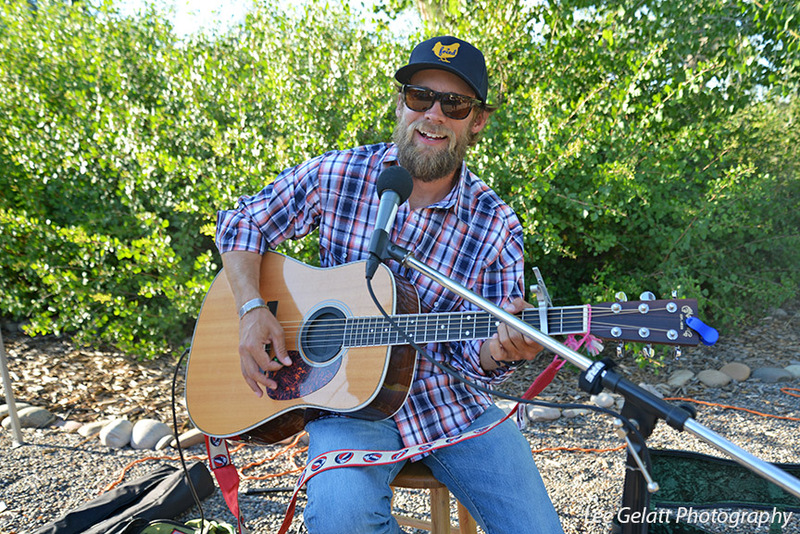 After spending time on the river you will arrive back to Rimrock Adventures for dinner, live music, and drinks donated by local restaurants such as Cafe Sol, Barons Bar and Grill, and Copper Club Brewing Company. We take care of everything, all you need to do is show up and relax! 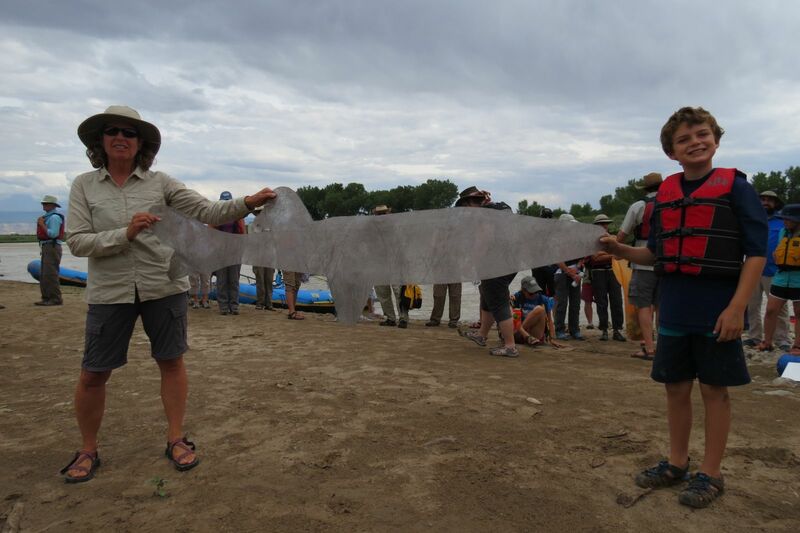 "I want to thank you for arranging the Raft the Rive trip! It was certainly an education trip! I hope my brain can retain what I learned about the Colorado River, information pertaining to tamarisk trees, beetles, Russian olive trees, willows, plus other native and non-native plants and fish. 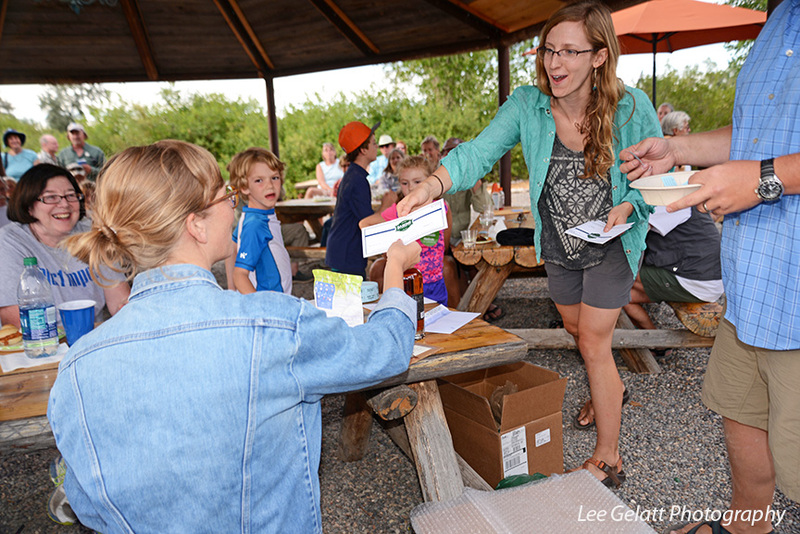 Rimrock provided us with awesome navigators and food served in a beautiful location following the raft adventure. It was nice meeting people who are interested in our outdoor world along the Colorado River Valley." Our 2019 date has not yet been set (it will likely take place the last Saturday of August 2019) but keep an eye out from an announcement from us!